Many thousands of adults have grown up emotionally crippled by the legacy of child abuse, and are ongoing victims, unable to form mature sexual relationships and function as adults. 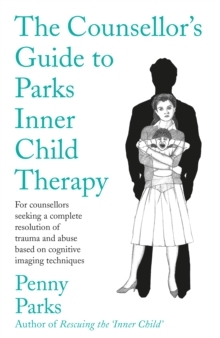 Parks Inner Child Therapy can help to reach them and guide victims to emotional health. 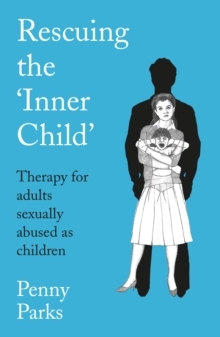 By showing how to re-enact childhood memories, face experiences and receive the reassurance that is so badly needed Inner Child Therapy can desensitise the pain. Encouraging victims to vent their suppressed anger, guilt and bitterness and to understand what has happened to them they can grow and come to terms with themselves and their sexuality. Including contributions from clients who describe their experiences of abuse, therapy and restoration. This book provides practical and sympathetic techniques to heal the wounds.